I Love a Mystery. . .
crime. 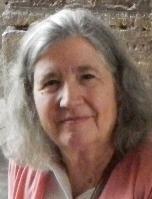 He--or sometimes she--considers the clues. What explains all of them and doesn't violate any? 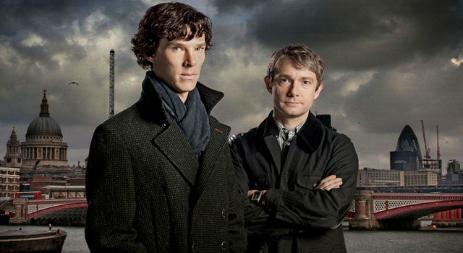 I've enjoyed almost all of them, from the retired beekeeping Mr.
Cumberbatch, Robert Downey, Jr., and Jonny Lee Miller. seen above against a suitably atmospheric London skyline. Rupert Graves is Inspector Lestrade on the BBC series Sherlock. peculiar flatmate. I couldn't put it down. BBC movie of that name that I'd watched online. I love the BBC. 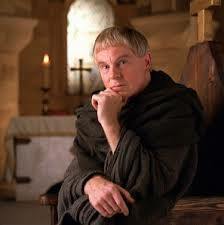 century Benedictine monk, Brother Cadfael of the monastery of St.
him in the BBC series. many years by Roy Marsden (above). symptoms and possible diseases on his whiteboard. enjoy music--Holmes plays the violin; House, the piano. 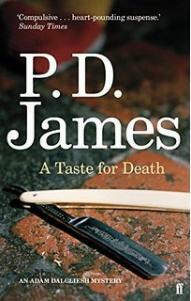 Holmes takes cocaine; House, vicodin. suffers from a leg wound. and three are too many, maybe two will be just right. death is hope and trust in someone greater than ourselves. 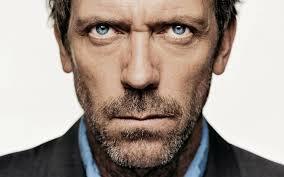 Hugh Laurie as the brilliant but tortured Dr. House.